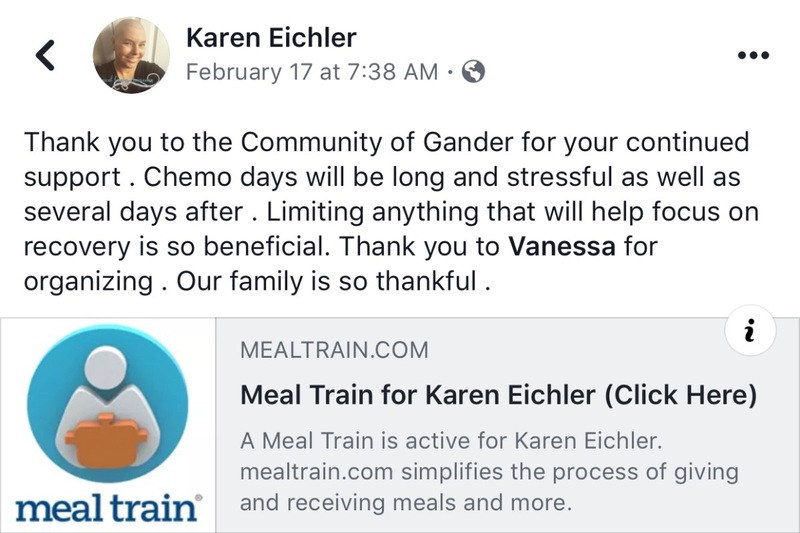 I am setting up this site to offer a means for friends & family to help support Karen Eichler as she fights her battle with Cervical Cancer, and undergoes Chemotherapy and Radiation. My brother (Richard) and his wife (Karen) live in Gander NL. 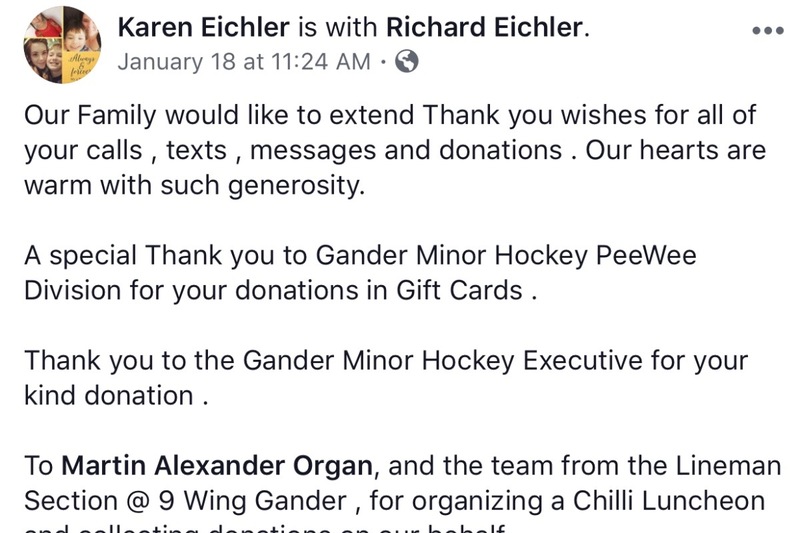 Richard works for the Canadian Armed Forces, and Karen is a loving Mother of 4 children and volunteers for Minor Hockey in NL along with starting many local health & wellness initiatives. 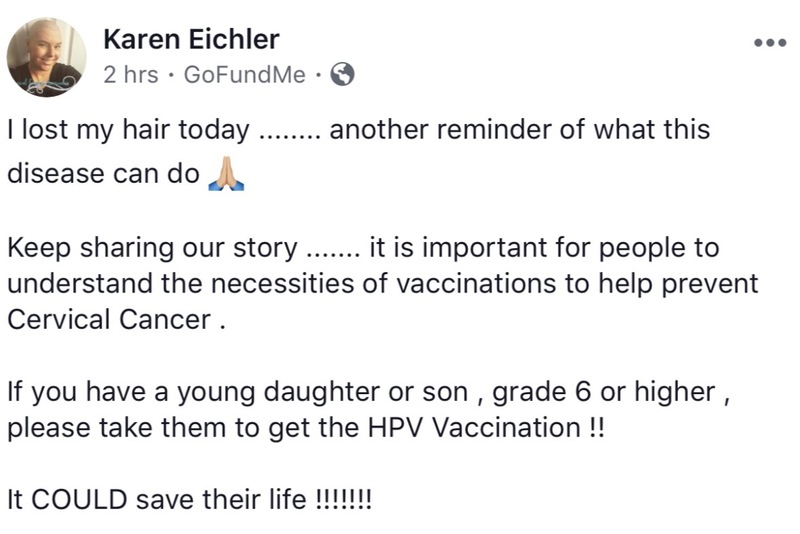 Karen found out before Christmas 2018 of the cancer, and has now met with her team of doctors in St. John's NL to understand the treatment plan and challenges ahead over the next few months. The funds collected from this site will help the family with travel, family care and incidental costs. Every prayer, donation and encouraging word is truly appreciated. Thank you to everyone for your love and support! 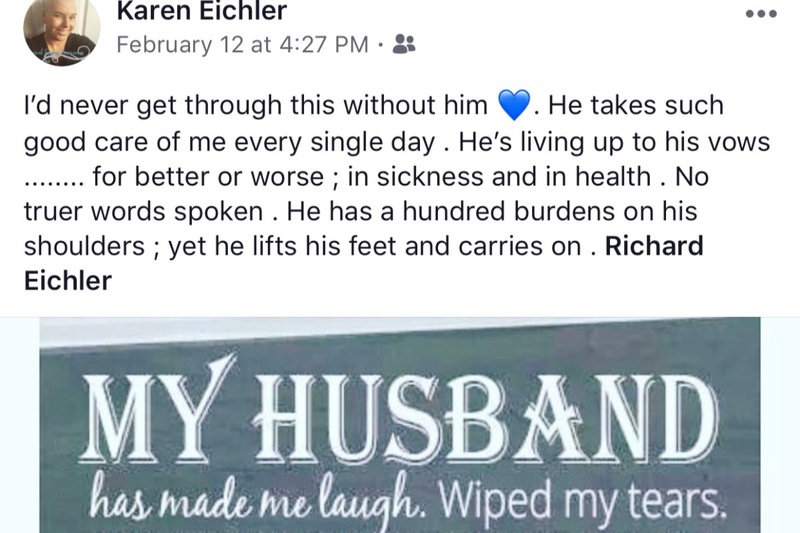 The love and support of her Husband, Family and the continuing acts of kindness from her local community is helping Karen persevere each and every day. Thank you all for your continuing prayers and support! Change is inevitable - The more we embrace it and the more we prepare, the more resilient we are. A lot of change has happened in the past month for Karen & Family. 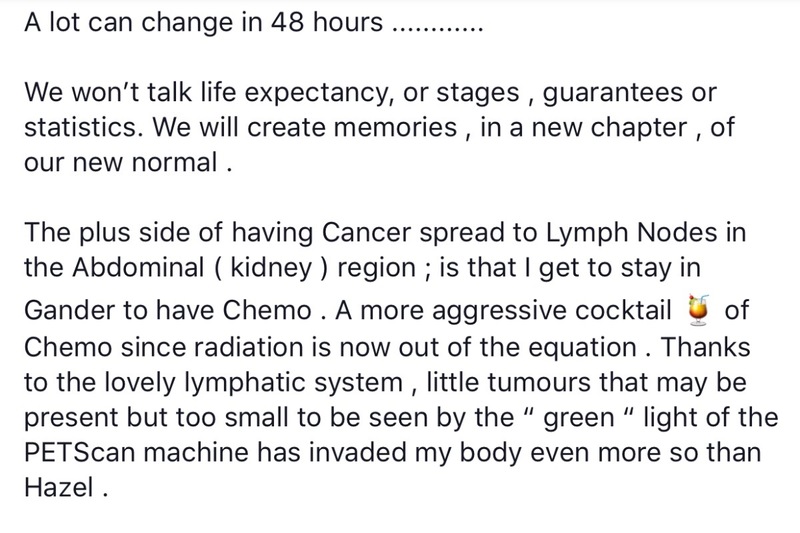 After finding out that her cancer is more advanced than anticipated and in the lymph node system, she started a more agreesive Chemotherapy on Feb 19th. 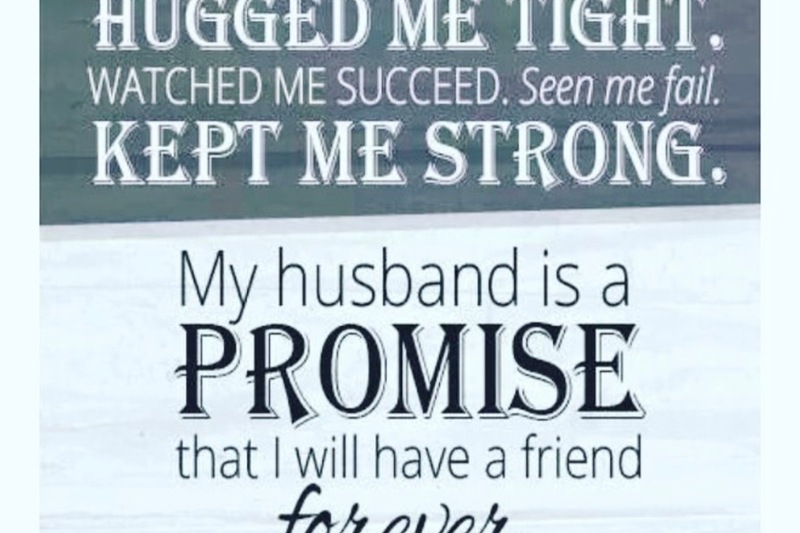 Her courage and strength are leading her through this difficult time, along with the love and support of her Husband and the continuing acts of kindness from her local community. 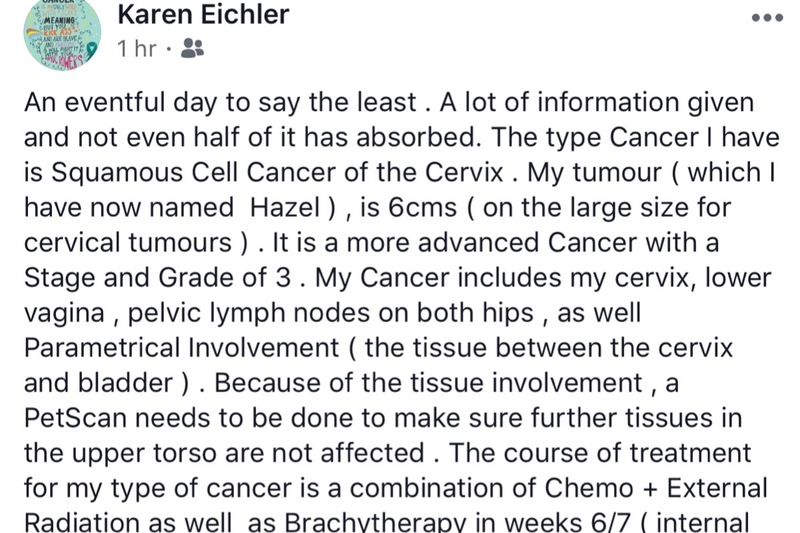 I know a lot of folks are following Karen's battle with cancer, and thought I would share the updates below and bring about more awareness on cervical cancer. 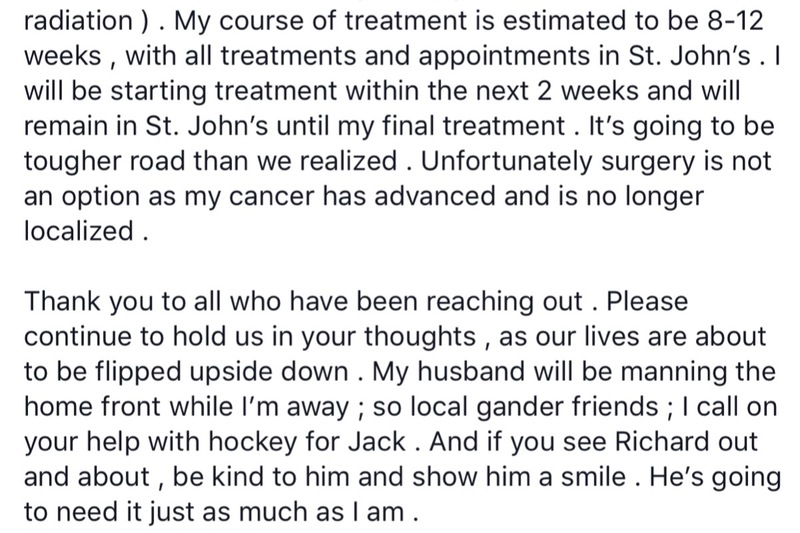 It has been a busy (and stressful) couple of weeks as Karen has had to make a few additional trips to St. Johns for tests in preparation for her cancer treatment that will start next week on Feb 11th. Karen & Richard are in St. John again today meeting with the cancer team, as something came up on her PETScan last week that may require some considerations to her treatment plan. Your continued prayers and thoughts would be greatly appreciated. 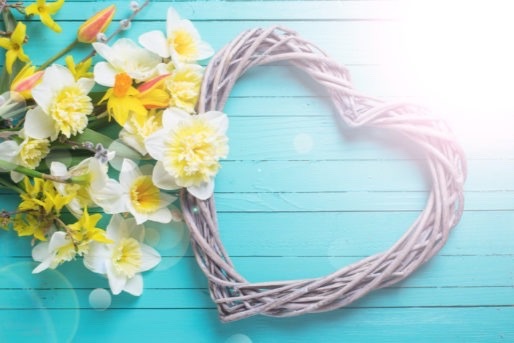 Karen has been able to change her accommodations from the Daffodil Place to the Homeport, where she'll now have a fully furnished 2 bedroom apartment during her 3-month stay for treatments in St.Johns. This is great news, as this means the kids and Richard can stay with her when they come to visit, and have some genuine family time together! Now that she'll have a place more cozy and with a kitchen, her Mom has graciously offered to prepare home cooked meals for her each week (and we all know how a Mom's home cooked meal is the best for warming our mind & soul)! Valentines Day will take on a different meaning this year with the outpour of love from Family & Friends!! 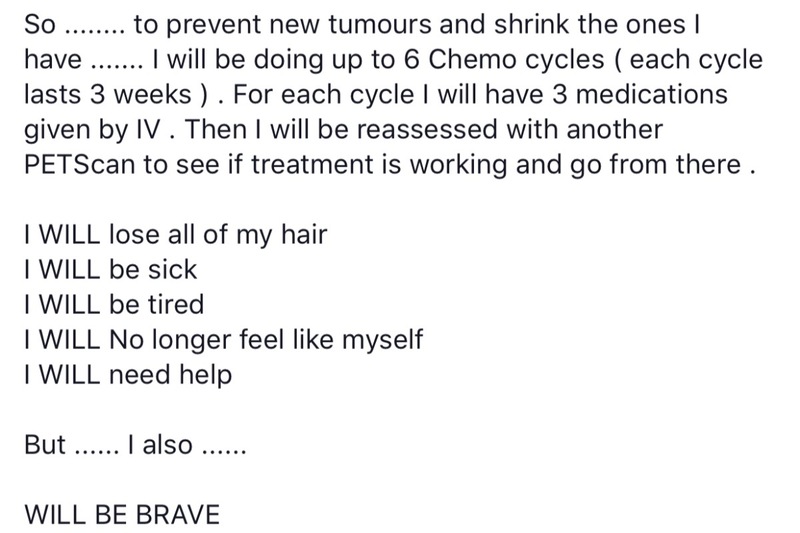 Karen has received confirmation that her treatments will start on Feb 11th. She will be able to stay at the Daffodil Place nearby the the Dr. H. Bliss Murphy Cancer Centre and the St. Clair’s Mercy Hospital. 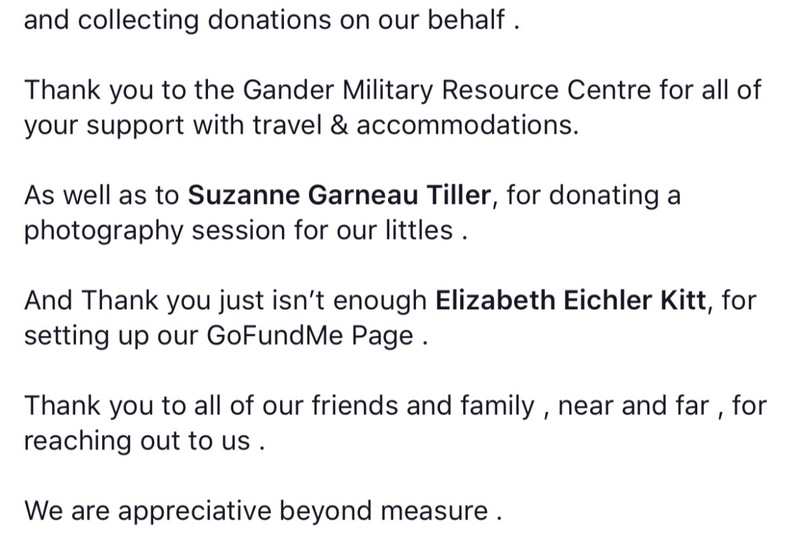 This will be a huge benefit as she will be only minutes away from her doctors and treatment facility, along with not having to travel during the winter months on the very long and sometime treacherous highway between Gander and St. John's. 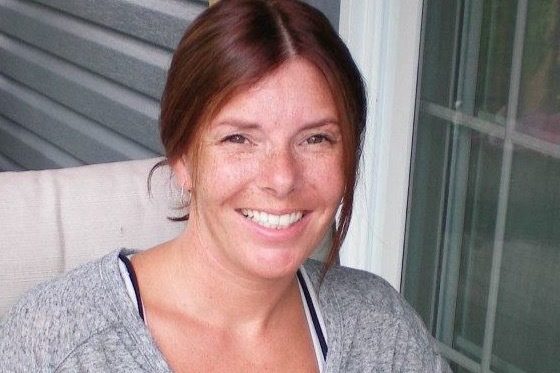 Her family will still need to travel the 7 hour drive (to and from) to visit her on a weekly basis, but they can now plan around the unpredictable weather conditions known to Newfoundland. Karen is still experiencing a lot of pain as she is waiting for her treatment to start. Your continued thoughts and prayers are very much appreciated.